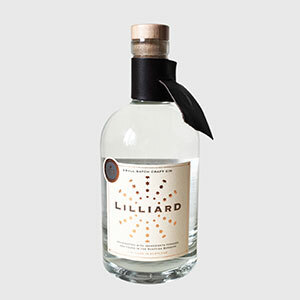 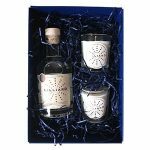 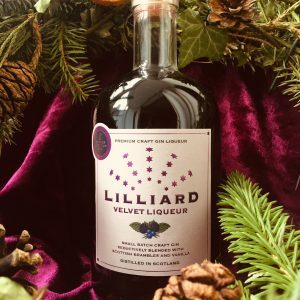 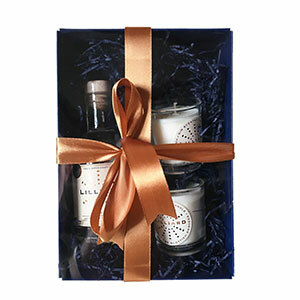 A beautiful gift box containing a 20cl bottle of 40% ABV Lilliard Gin and 2 intoxicating gin-flavoured scented candles. 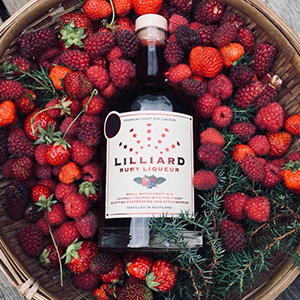 Lilliard may have made Borders history by being the first gin produced here in years, but it was inspired by a Borders legend. 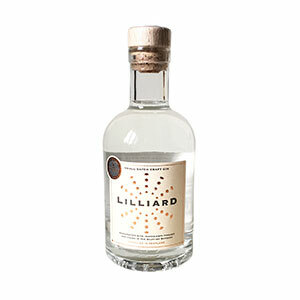 Lilliard was the heroine of the Battle of Ancrum Moor, and fought to avenge the death of her lover at the hands of the English.